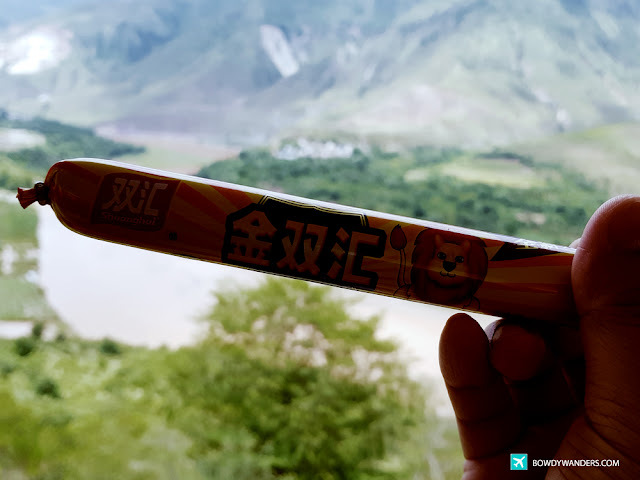 Smelling the silent smokes of the Honghe cigarettes mixed with funeral firecracker fumes, we found ourselves parking on the side of the road, one early afternoon. 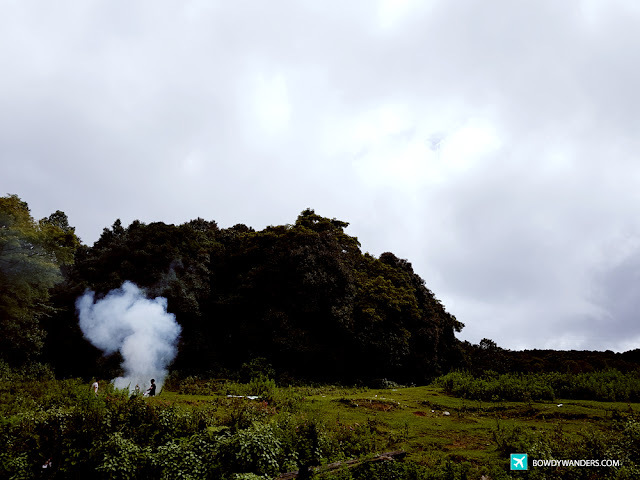 We were about to take part in an ongoing Chinese burial ritual of an ethnic minority, living in a far-off village near the Honghe city. Together with two European bystanders and their massive DSLR cameras, I felt a bit apprehensive, because we were the only ones who were not from around there. The last thing that I wanted to do was to make a move that may turn out to be disrespectful to the locals, especially since we do not speak their language! We might end up being the ones getting buried alive! 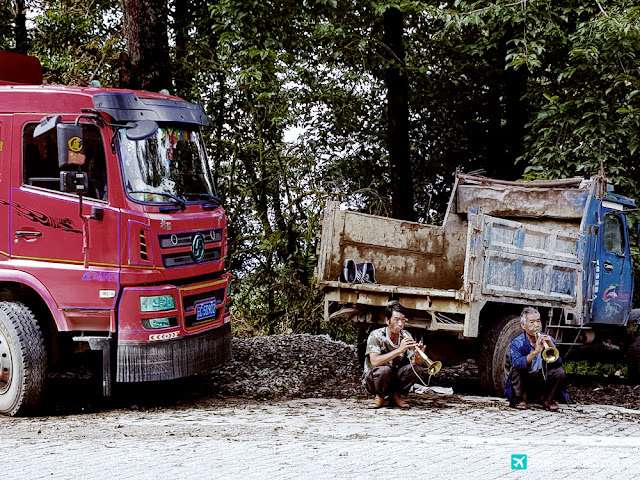 This was the event that marked the beginning of my Honghe (hóng hé 红河) Yunnan China adventure. 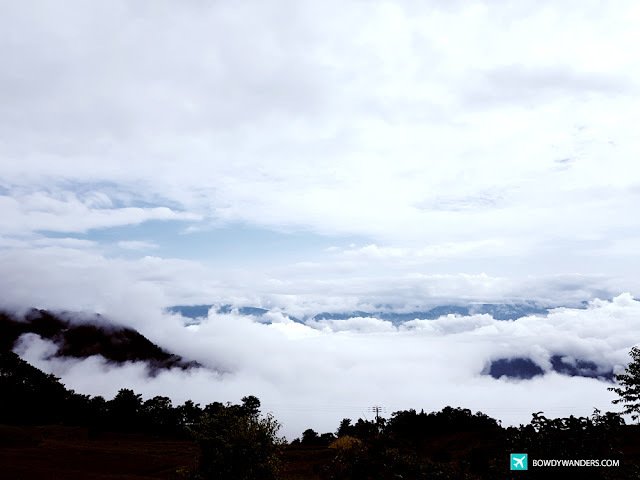 This richly endowed and mystical land in Yunnan province, Honghe is quite famous for tropical rain-forests, karst formations, plateaus, lakes, gorges, and of course, a traveler’s preferred climax: “clouds sea” spectacle, which is all about mountains being covered with clouds. 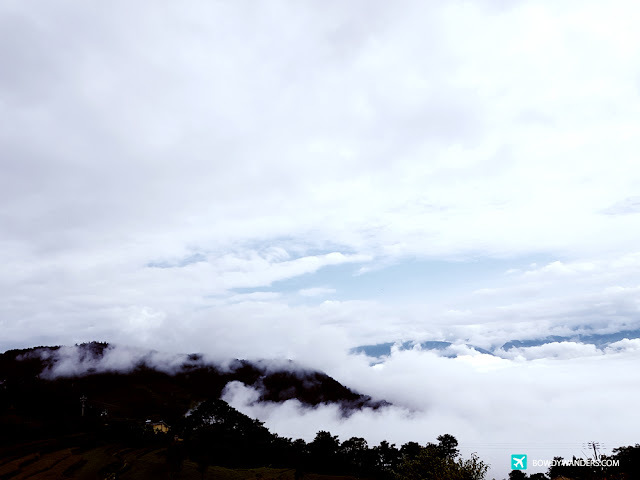 For Honghe’s case, it’s all about mountains and tiers of terraced fields being covered with blankets of white hints of heaven. Indeed, a UNESCO heritage for a very good reason! So, yes to Honghe. And yes, we managed to participate in the one of a kind ethnic minority event in Honghe. And double yes, we managed to not disrespect the ethnic minorities, nor did we get buried alive. Thankfully. 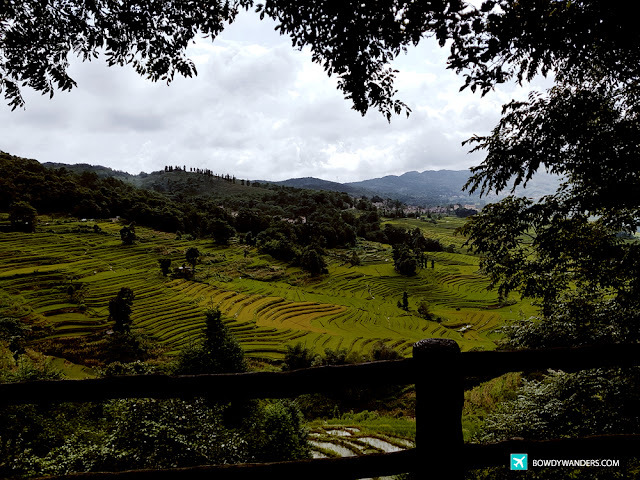 And triple yes, it’s time to share all the experiential adventures in Honghe, which is one of my personal favorites amongst the villages, towns, cities, and counties I have explored in within the colorful Yunnan province. It has that cool and off-the-beaten sense that you won’t clearly find in places like Dali, Mengzi, or Jianshui (although all these are also great!). 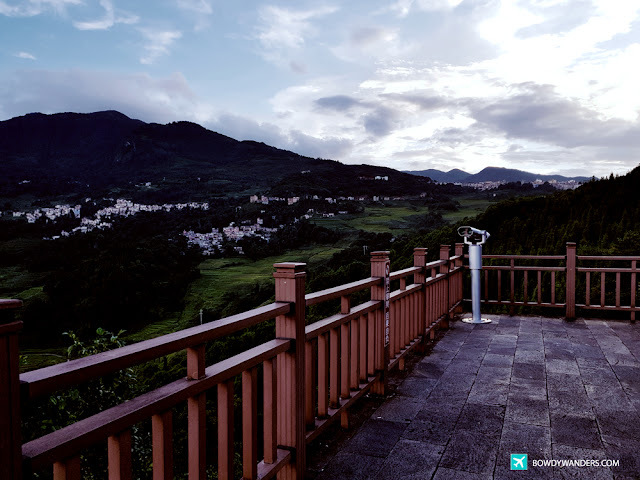 Not to be confused with the Honghe Hani and Yi Autonomous Prefecture, which is geographically located in the southeast central of the Yunnan province, People's Republic of China, the Honghe County is a special microcosm of the Honghe territory. 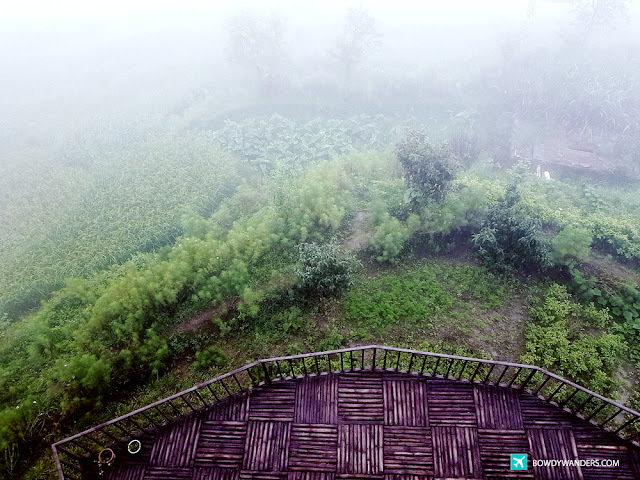 It is positioned beside the Yuanyang county, and it is world renowned because of the cultural landscape of the Honghe Hani Rice Terraces. Kunming seems like so far away, but we were actually there just a couple of days before Honghe. 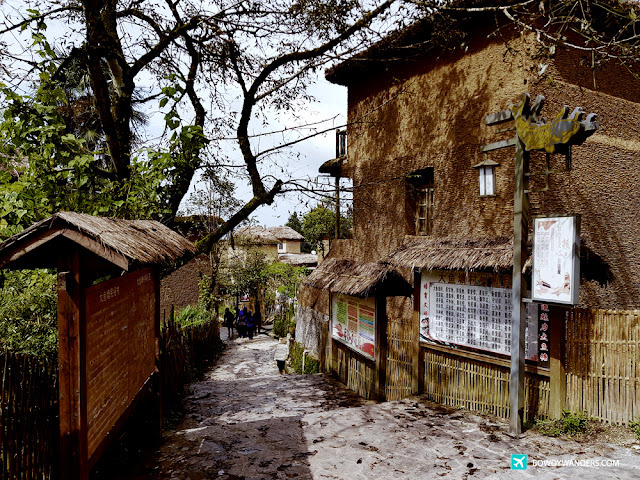 They say that there is the best time to visit the Honghe ancient town, but all year round would still be okay, considering that the rice terraces have diverse colors to it, depending on the season. I got lucky to have seen this in its greenest form (July - August), much like the one I experienced when I visited the rice terraces of Sagada, in the Philippines. Rice terraces are quite prevalent in Asia, but the wonders of Yunnan – the Honghe rice terraces are purely the best, without question. 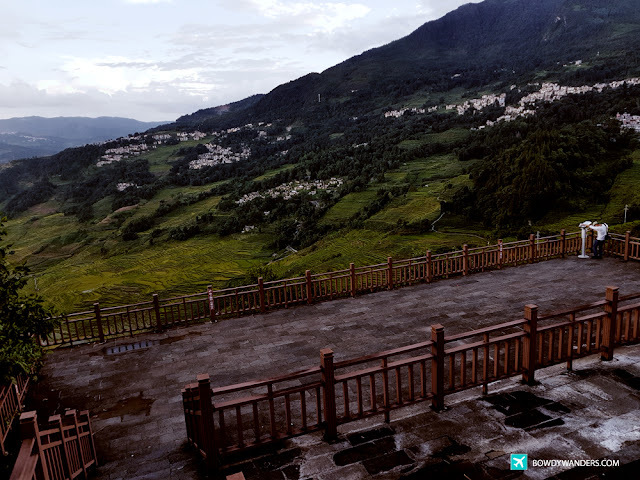 Needless to say, in your Yunnan travel map, or in your Yunnan itineraries, Honghe should be counted in. 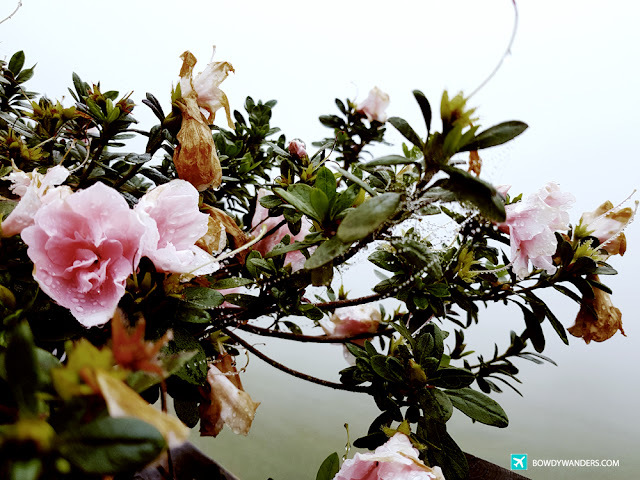 In case you are interested to sit back and let a Yunnan tour allow you to have that less touristy, tailor-fitted itinerary and adventure, you may want to consider Zomya.co to reveal that hidden local-preferred, off the beaten kind of worth it travel guide that can only be done in Honghe county. 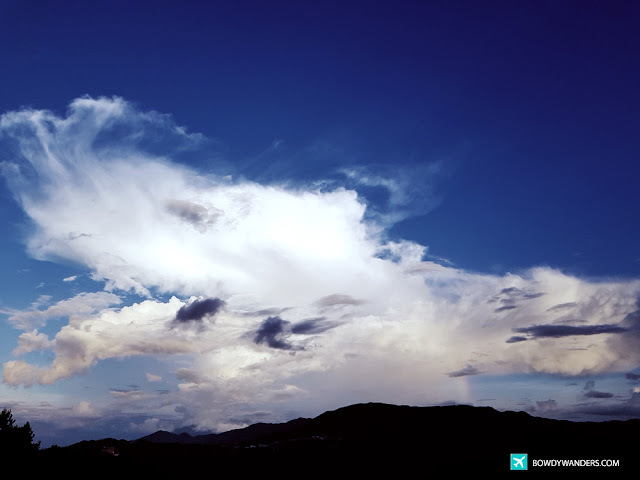 Are you ready to get lost in the clouds of amazing things? Fun fact: Did you know that the discovery of the fossils of the ancient Lama apes has proved that Honghe region is one of the human birthplaces? 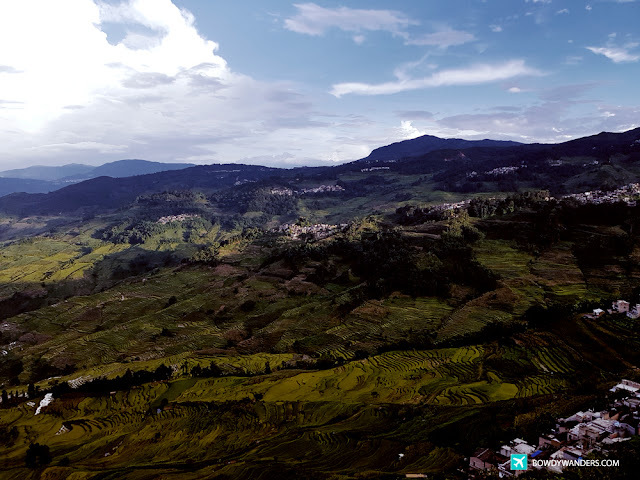 Did you know that the Honghe Hani rice terraces map is the brainchild of ethnic groups residing in Honghe known as the Hani or Ho ethnic group (哈尼族; Hānízú)? Hani people are one of the officially recognized nationalities of the People's Republic of China. 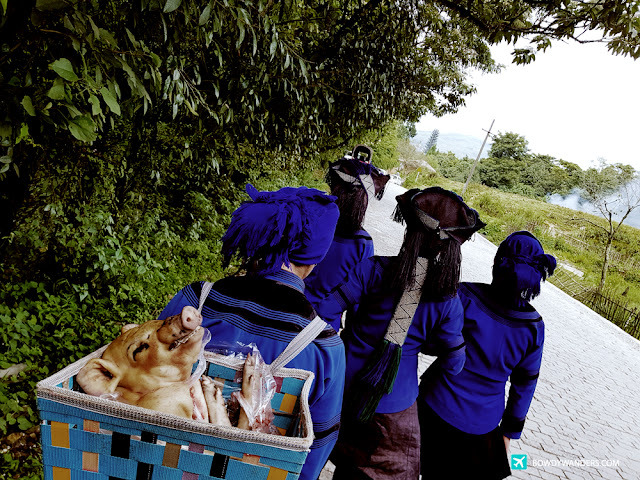 Did you know that these Hani people are the master geniuses of colorful headgears? Yes. 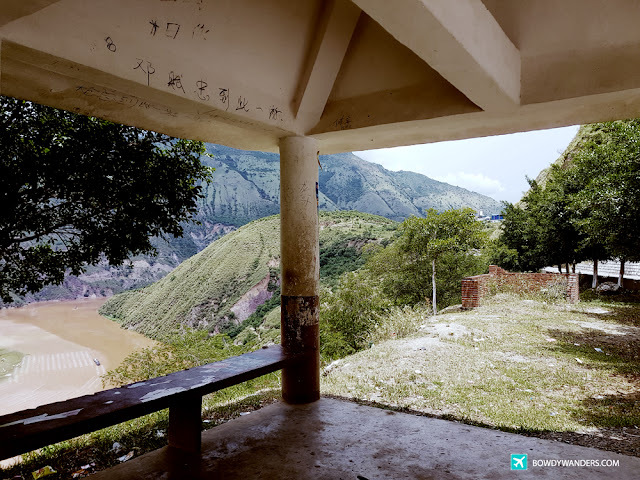 If you are looking at your Yunnan China travel guides, plotting in your travel maps what to try and where to try experiences, it’s time to include these things in your definitive travel list. 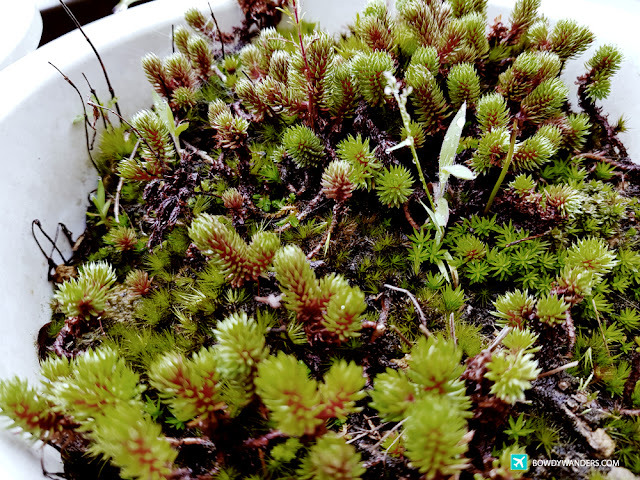 You are guaranteed to get your hands dirty and immerse your whole being with unbelievable experiential travels that are perfect for your wanderlust travel goals. Consider these may be easy recommendations below of experiences you can relish between the Red River and the largest rice terraces of the world. Be sure to bring your local friends to make the most out of your experiences here! 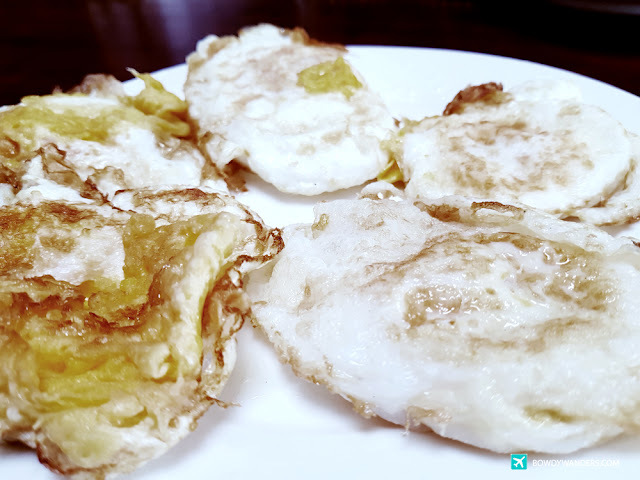 How do you make the best sunny side up eggs? Perhaps you should try this steamy bowl of Hani rice noodles with sunny side up duck eggs. Despite its hearty appearance, this staple breakfast dish of the Hani ethnic minority celebrates low carb breakfast best, that not only makes you want to finish the big bowl of goodness, but also makes you want to anticipate what kind of Hani dish will be served for lunch and dinner. 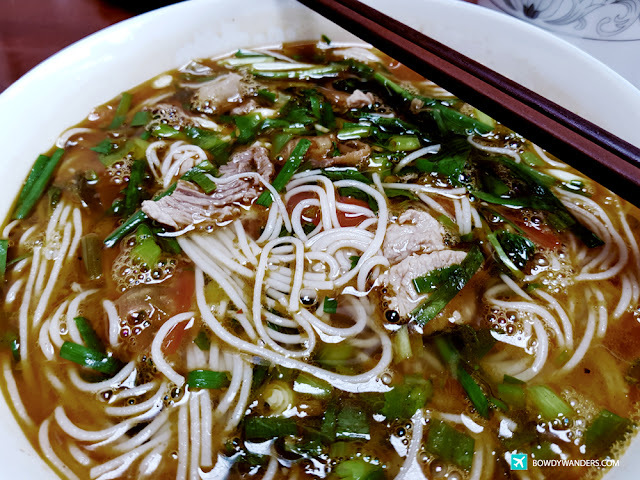 The noodles are rather tasty, and different from the conventional pho noodle soups you can find in their bordering country, Vietnam. Take note though, the rice noodles, though light on the stomach, is a bit on the spicy side, so better pair it with a good Chinese tea. Head to the busiest and no-tourist kind of local market in the Honghe village and surprise your senses with all things Honghe and Hani. Very much like a traditional Chinese wet market, you’ll see all sorts of food – poultry, vegetables, and unique finds that are a mixture of Tibetan-Burmese-Chinese cultures. You’ll see different kinds of rice, vegetable crops, corns, peanuts, goodies, shoes, slippers, hats, jackets, tofu, and honey. 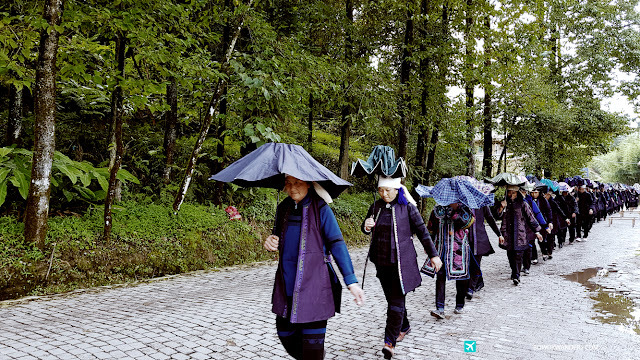 What’s more interesting to find here though would be the locals wearing their Hani clothing that is made of homespun dark blue cloth. They have nice police jackets, thick trousers, and detailed turbans, silver rings, earrings, and necklaces. What’s more interesting here is that married and unmarried women wear different types of hairstyles and headpieces! Culturegasm, indeed. 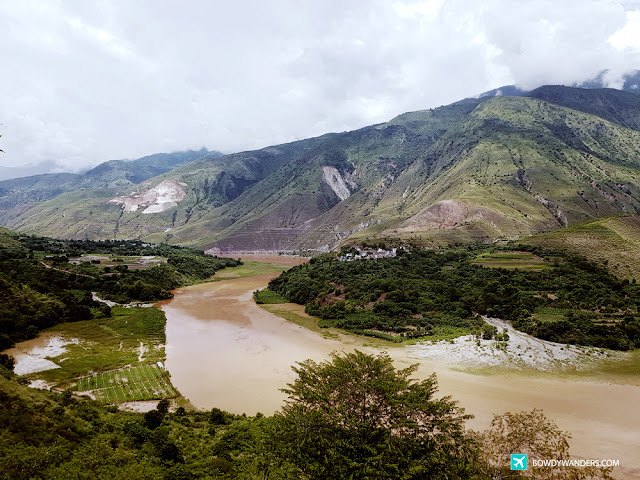 Straddling Vietnam and China, the Red River has a beautiful viewing deck area near the Honghe county riverbanks, and near the mountains south of Dali. It’s a secret spot that you most likely will miss out if you are not driving attentively, or if you just follow a standard tourist itinerary. It’s tricky to find it, and there is no specific address for it, so best to ask Zomya.Co for the details. The Red River in China used to be a main commercial travel route between the French Indochina and the Yunnan province. 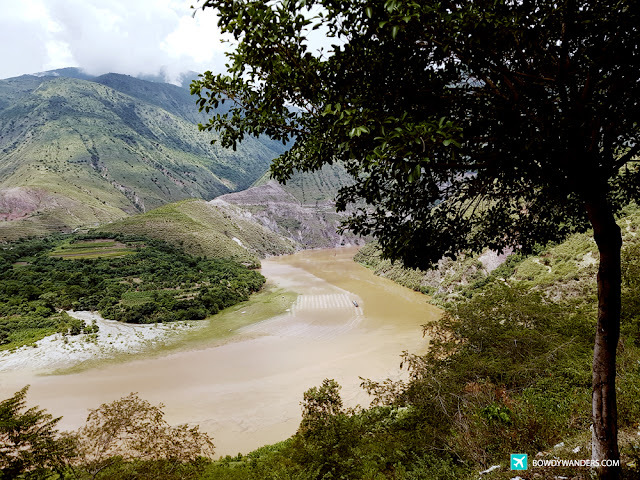 It is a far cry from being a real red river, but the undeniable vastness and rawness of the river, while it is being caressed by the mountains and greeneries of the neighbourhood, makes you want to spend one afternoon there. Perhaps, sneaking in some light snacks, just like the locals would do the trick? One that is rather unique about Honghe and China, in general, is the way they trade their animals in wet markets. 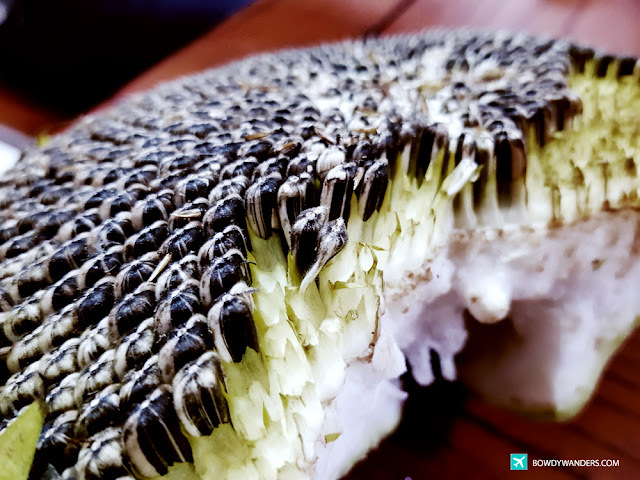 Be it semi-wildlife trade, or even just normal pet animal or even soon to be lunch food kind of animals are often traded and bargained for at local markets, and the one in Honghe is very interesting! It’s like one of the scenes in an episode of BBC Earth. Early morning, you will see cute and cuddly pet animals in hand-woven baskets of different shapes and sizes. You will see chicks (literally!) running around before getting bought by local villagers. You’ll hear pigs singing some earsplitting lyrics, and maybe you’ll hear some bargaining chants from locals too. 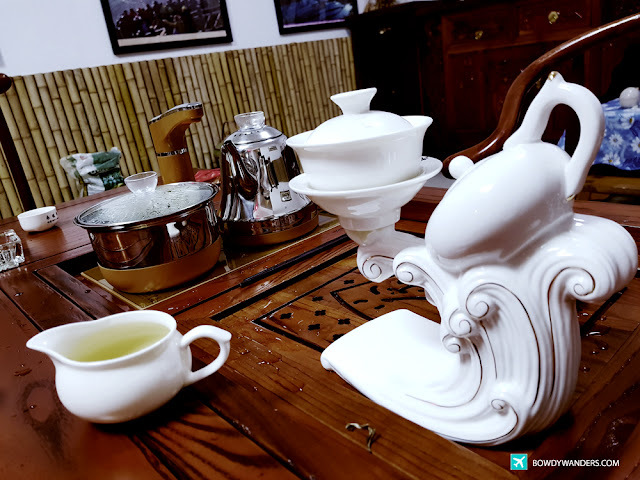 It’s an exclusive show showcasing the daily culture of trade in Honghe. 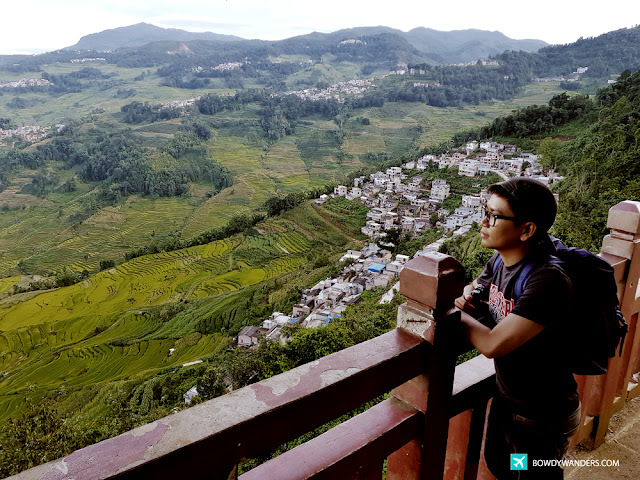 One of the great great great things about being in Honghe is that you are guaranteed to experience the iconic Honghe Hani Rice Terraces; but Honghe is not all about that, of course. Other than that, you are certain to experience a diverse kind of adventure that is too unique to imitate. 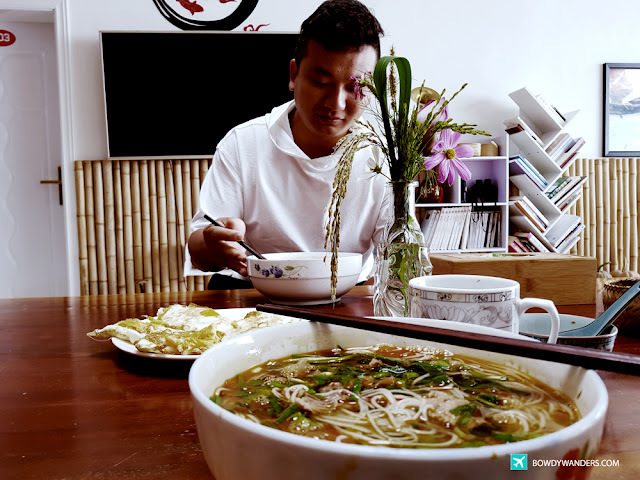 There are signature special places in Honghe that are worth discovering, experiencing, and understanding more, especially if you happen to know a local. 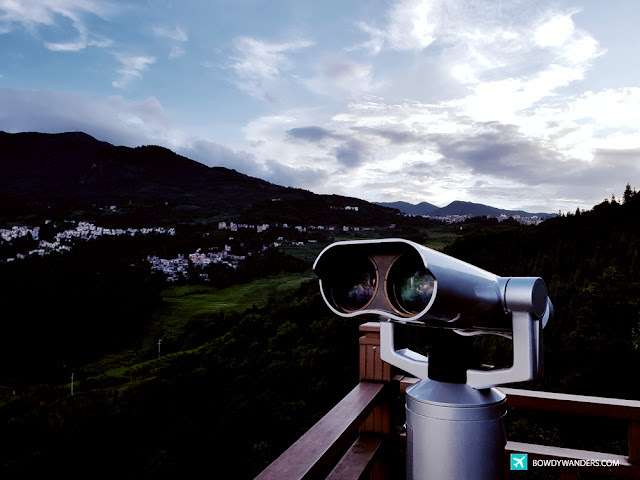 Zomya.Co is packed with hidden travel gems and itinerary-worthy necessities that I am surprised are not readily available if you do a quick Google search or even if you read travel blogs and forums. 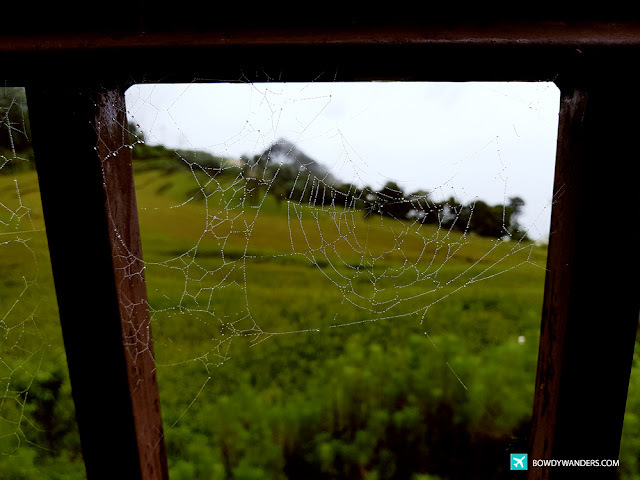 In the name of secreted must-do travel gems in Honghe that are not popular to the outside-China worldview. 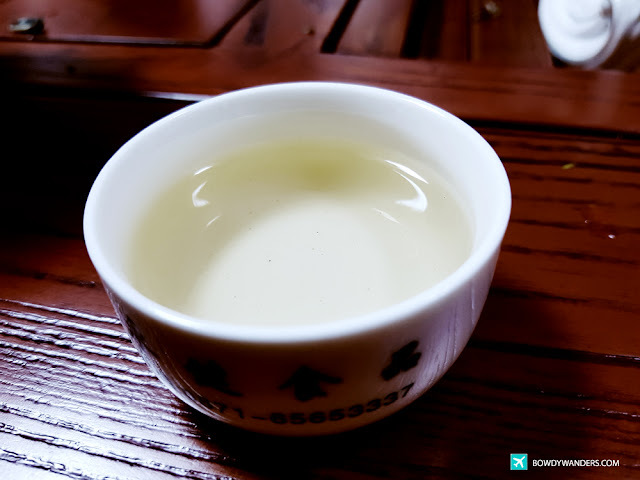 Here are four of the absolute experiential adventures you must try when in Honghe. Still brings goose bumps whenever I think about it! Opening the ceiling-to-floor window curtains and discovering that the whole earth is shrouded with a piece of heaven: sea of clouds, yes. 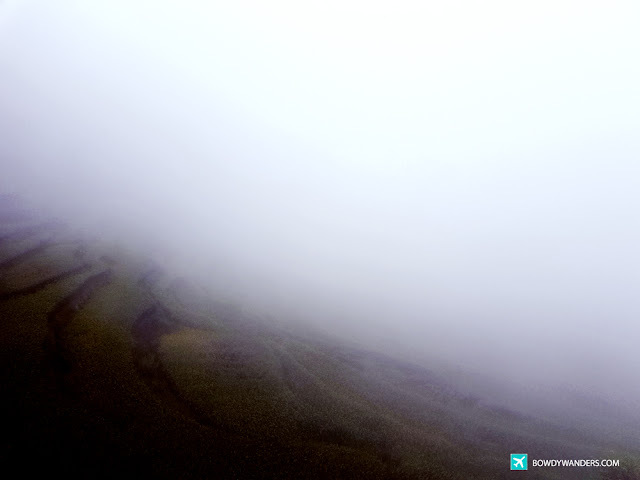 The rice terraces are slowly being colored back to life as the clouds roll up to the heavens. Everything is covered in silver, gray, white perfect clouds, and the misty memories of your blissful childhood start to wake you up! It’s like a Chinese painting, but a thousand times better. 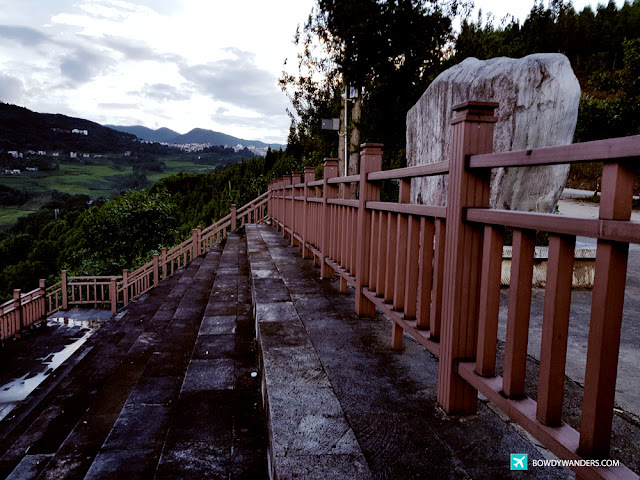 Awakening before the sun rises just to see this special Honghe experience unfold is so worth it, especially if you happen to be on top of the mountain and checked-in the ideal accommodation to see the entire panorama. Eyebags: check, jaw-dropping moment: check. For those of you who are fans of sunflower peanuts, poppy, pumpkin, and sesame seeds, here’s an interesting fact. Did you know that you there’s a better deal – one that is free and easy? 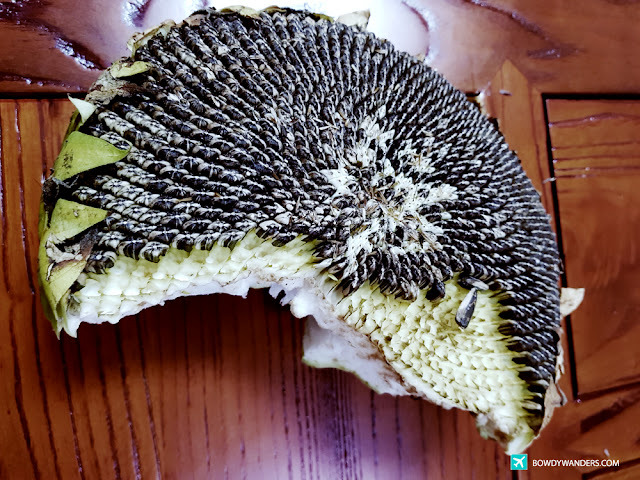 Yes, giant sunflowers being eaten raw are a thing in Honghe, and it’s unlike any other that you will ever experience in Asia. 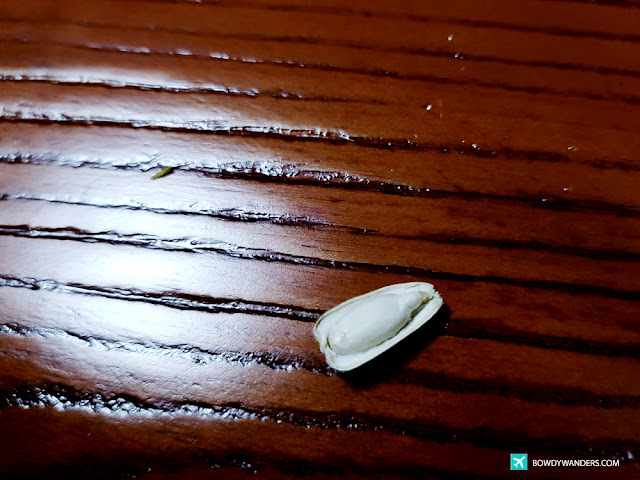 Although there are a lot of sunflower seed recipes, some of them involving toasting sunflower seeds, others adding a bit of buckwheat with sunflower seeds, the interesting thing about sunflowers in Honghe, China is that you can eat it raw. Just after harvesting it, you can start to treat it as a healthy snack and eat it like how the locals like to enjoy it. No need for extensive washing or cooking, just pair it with some local tea, you are a done deal! There is nothing more illuminating than to see a Chinese death ritual done by an ethnic minority group. 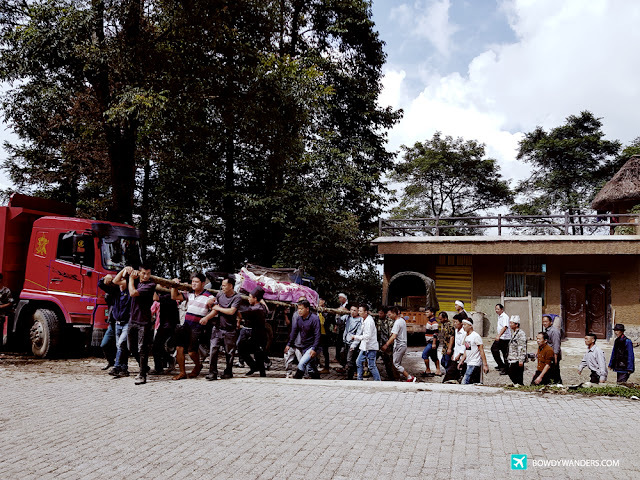 Funeral rituals such as the one in Honghe is very important for the Chinese culture, as they believe in the continued relationship between the living and the dead. From the mourning garments to the coffining of the deceased, and the burial process, which involves lots of firecrackers to ward away bad spirits, unopened umbrellas to show respect, and never-ending tears from the loved ones, it’s one of those truly rare events you will experience when you are in Honghe. The authenticity of their daily life coupled with their respect for their dead loved ones shows how much their culture puts a premium on strong relationships with their ethnic group. I will never forget this! 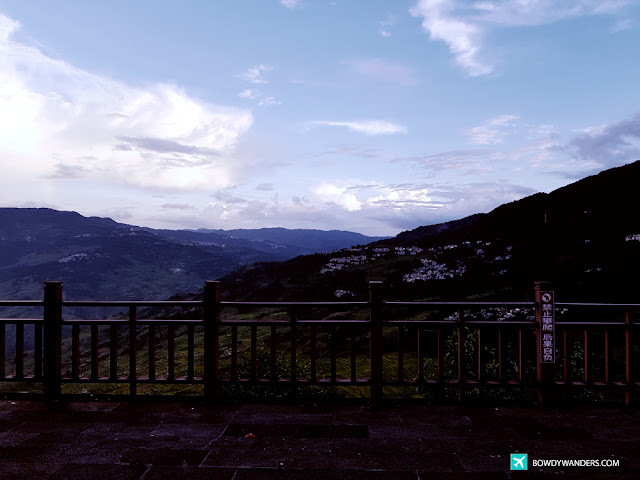 They say you save the best for last – so what better way to end your day with a viewing experience of the greatest terrace of them all – the Honghe Rice Terraces at sundown. In 2013, the Honghe Hani Rice Terraces were listed as a World Heritage Site and they most likely decided this when it was sundown! Hahaha, It looks so cinematic at sundown. With its history spanning around 1,200 years, you are certain to get lost with words of admiration towards this view. 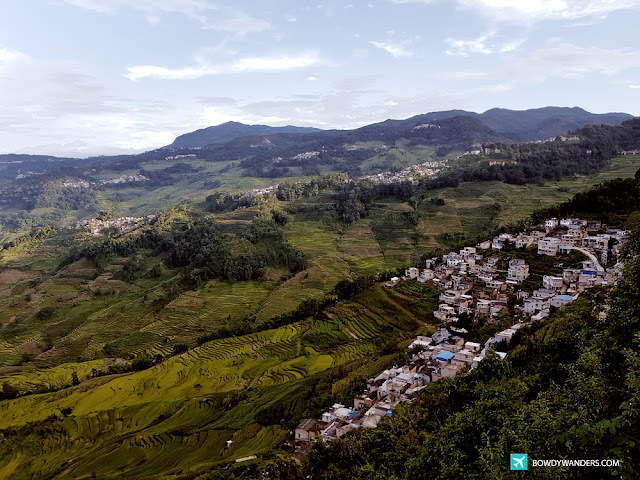 While the rice terraces stretch over four counties — Yuanyang, Honghe, Jinpin, and Lvchun — the one that’s in Honghe looks so condensed and complex. 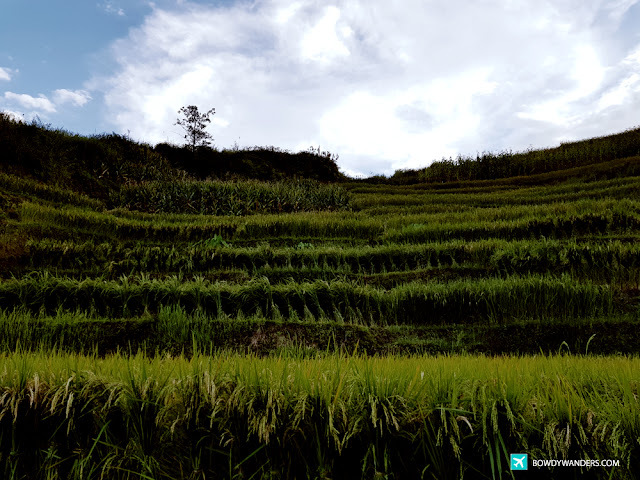 Better bring your trusty cameras and video recorders because the rice terraces at sundown moment deserve to be immortalized. Providing one of a kind travel experiences, through the off the beaten path adventures in China’s Yunnan and Eastern Tibet. Building bridges between local people and authentic cultures, like traditional villages, ethnic markets, and local cuisines. Tailor-made itineraries to give you a different perspective on traveling in China.